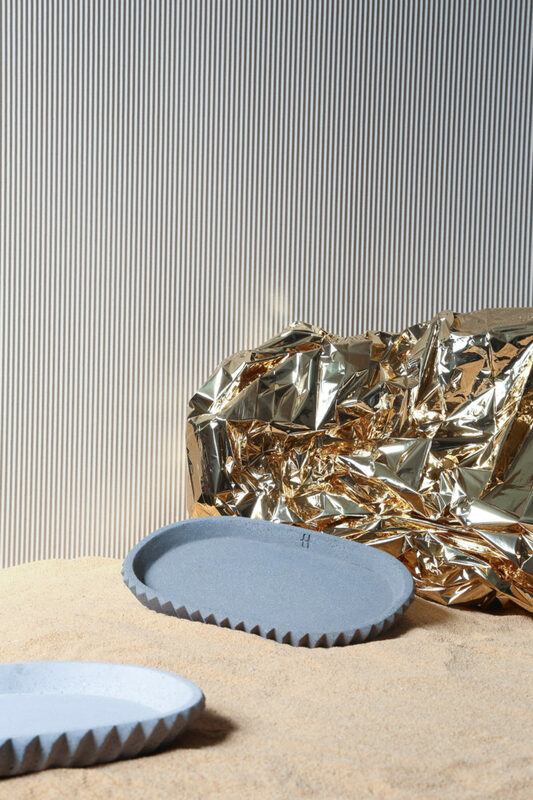 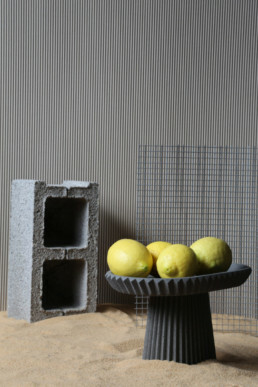 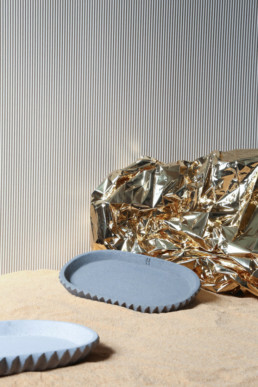 Postcards featuring ancient Iranian architecture informed this collection of pleated, concrete tableware by Italian designer Gian Paolo Venier. 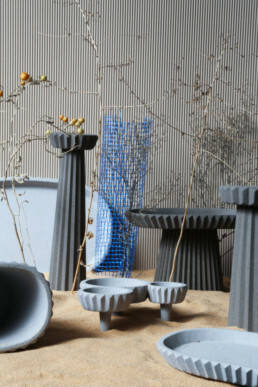 Our studio participated in the realization of the new tableware collection by 3d printing the 3D models. 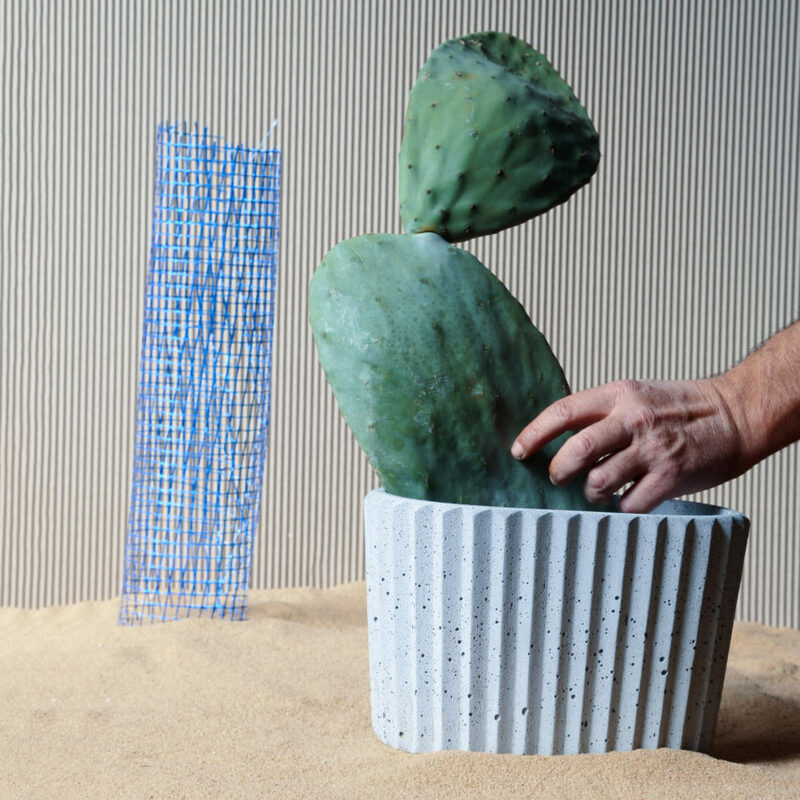 They are made using HIPS (High Impact Polystyrene) and then sent to Urbi Et Orbi – a specialist concrete studio in Greece – where they are used to create silicone moulds that are finally used to cast the concrete pieces. Available in two shades – light grey and anthracite – the Siman collection will be officially launched at this year’s Salone del Mobile furniture fair in Milan, which takes place from 17 until 22 April 2018. 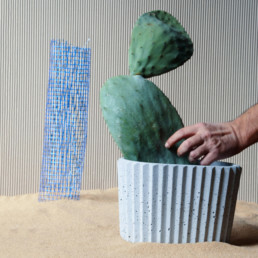 Read the full article on Dezeen.